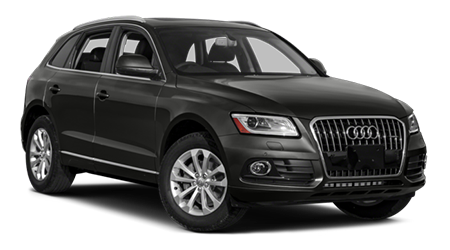 Picture being able to drive around in a stylish, midsize SUV that can meet all of your driving needs with ease. 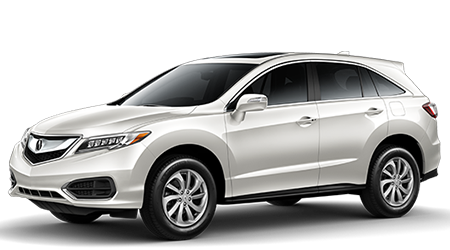 At Fayetteville Acura in Fayetteville, NC, we house a large selection of Acura vehicles in stock for drivers to survey including the 2016 Acura RDX. Visit Fayetteville Acura at 2022 Skibo Rd and discover a new RDX today. If you've been looking for a luxurious midsize SUV that you can enjoy driving on a regular basis, then check out the 2016 Acura RDX. With the RDX's powerful engine, great value and lengthy list of standard features, the Acura has the edge over the Audi Q5. Stop by Fayetteville Acura in Fayetteville, NC at 2022 Skibo Rd and explore a RDX today.